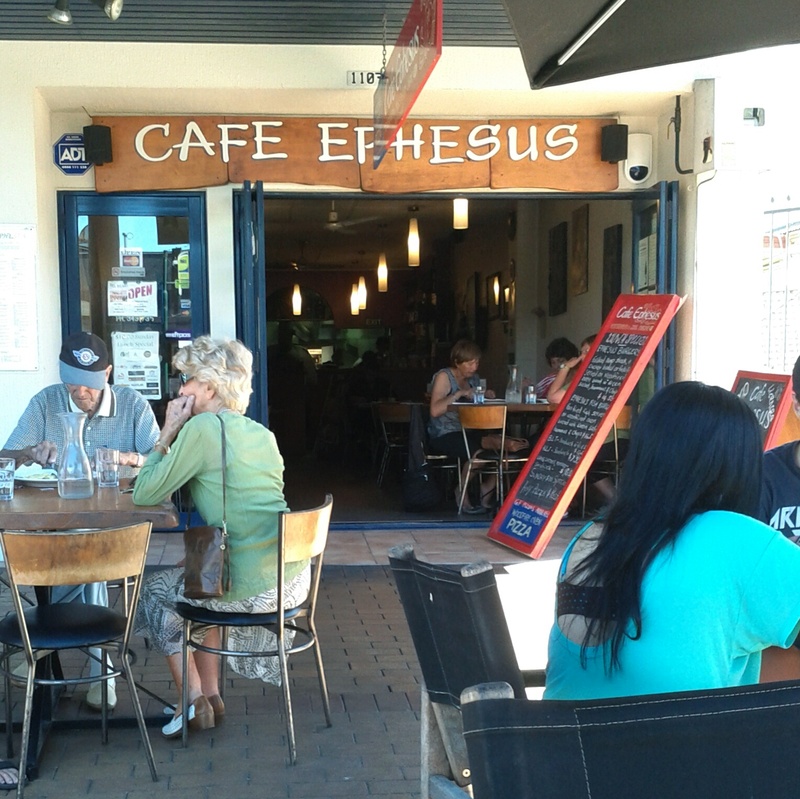 We stumbled upon Cafe Ephesus in a pedestrianised part of Tutanekai Street in Rotorua and were tempted by the Mediterranean style menu so grabbed a seat outside. It was one of the busier lunch spots on a quiet autumn Monday. We both made selections from the lunch specials on offer for under $15. 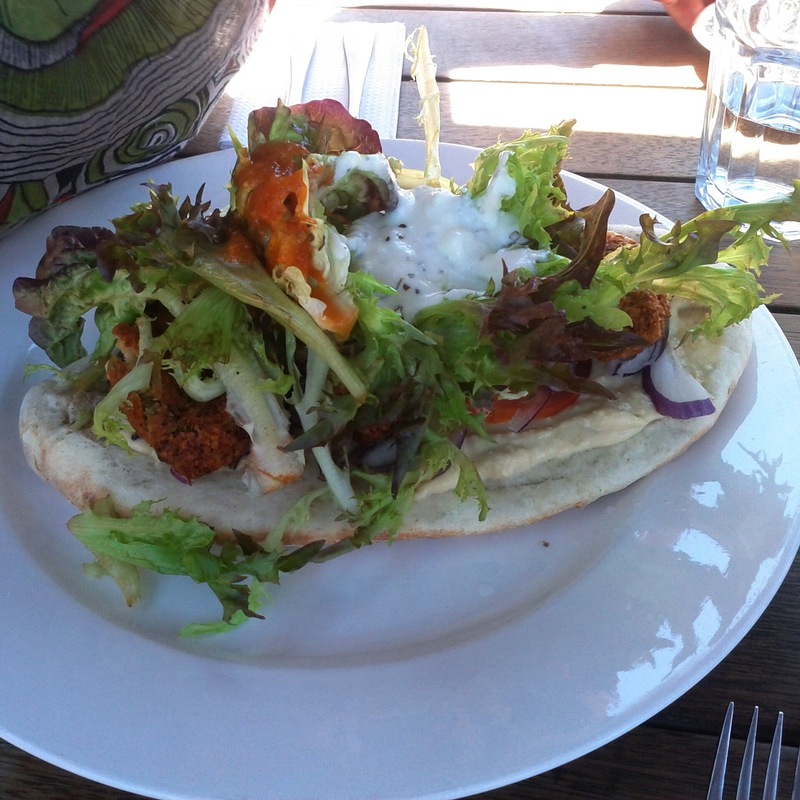 The falafel with salad and humous on pita was a large serve and not to picked up and eaten! 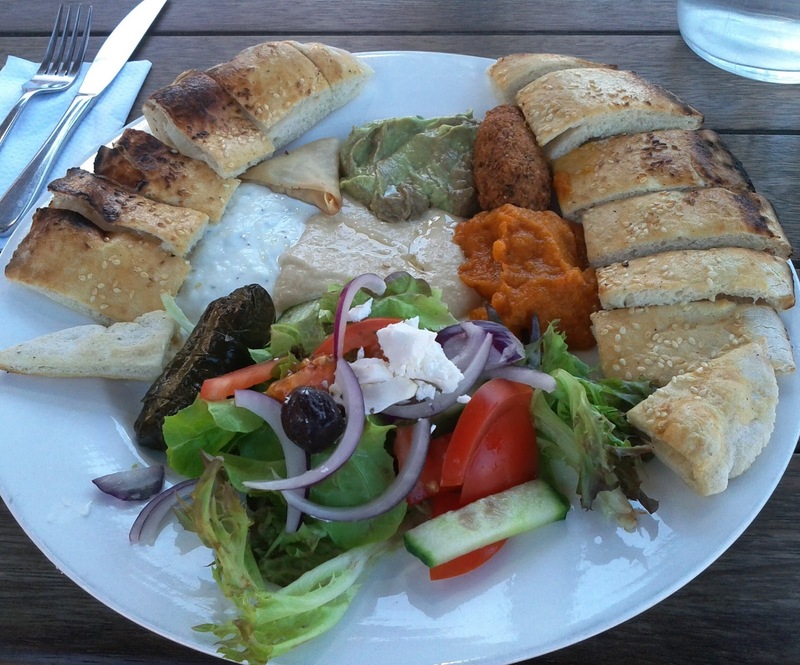 I had the mezze plate was laden with a falafel, a stuffed vine leaf, Turkish bread, humous, tzatziki, avacado and pumpkin dips as well as salad. Every component was well prepared and of good quality, quite a job given the variety on offer. 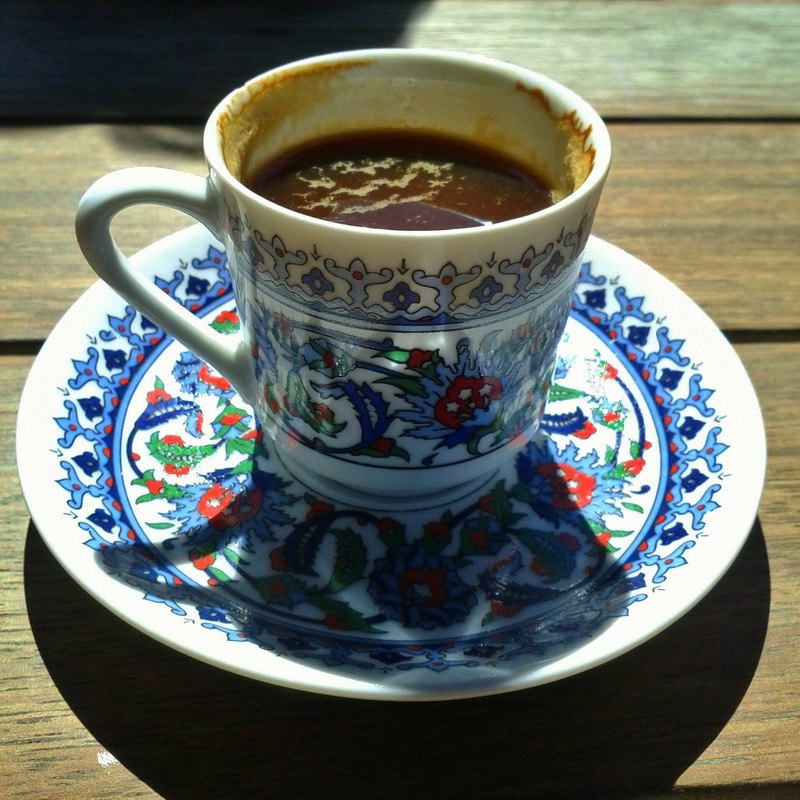 The short black black came in a Turkish style cup. The service was just a little on the slow side, but we weren't in a rush. I'd happily go back for lunch if I'm ever in the area again.